Download the Council Orientation PowerPoint here. Being a member of the CREC Council affords you both opportunities as well as responsibilities towards CREC and your own district board. 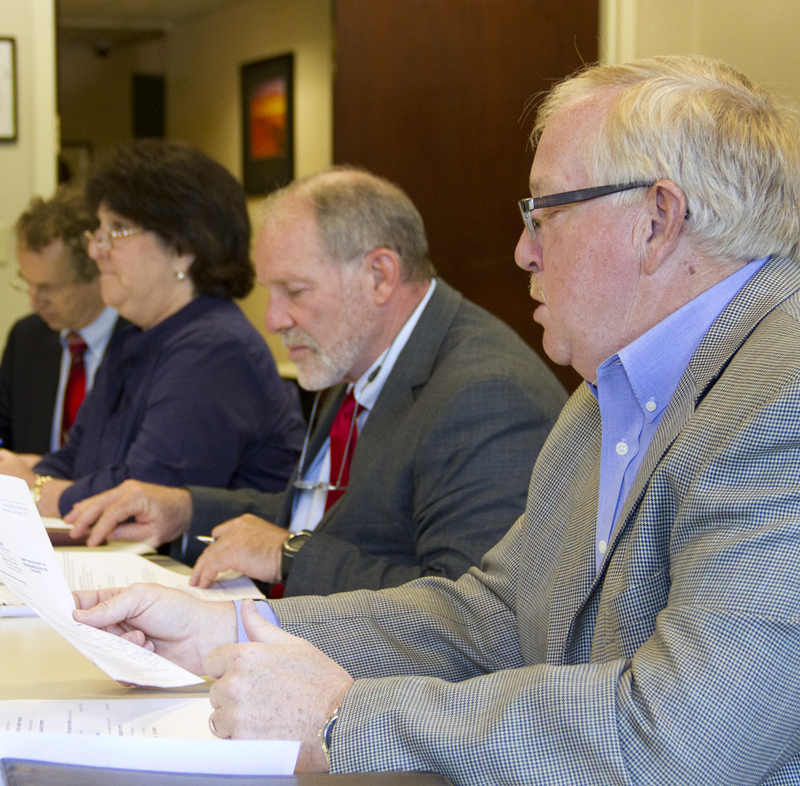 The CREC Council meets each month during the school year, usually on the third Wednesday of the month. As the representative from your school board, you represent your school district in the decisions the CREC Council makes each month. But the meetings also include valuable opportunities to hear firsthand information from representatives from the state Department of Education, from educational lobbyists, and from special visitors vital to educational interests in Connecticut. Visitors have included people such as Commissioner Stefan Pryor and Representative Andy Fleischmann, co-chair of the legislature’s education committee. As a CREC Council member, you also have the wonderful opportunity to share information with fellow board members from our region’s districts, which can give you a wider perspective on issues that affect your district. CREC is a huge and growing organization -- much bigger than any of your school districts. Its budget last year was over $400 million dollars, and besides providing services for every district, it also runs eighteen magnet schools attended by over 7,000 students. 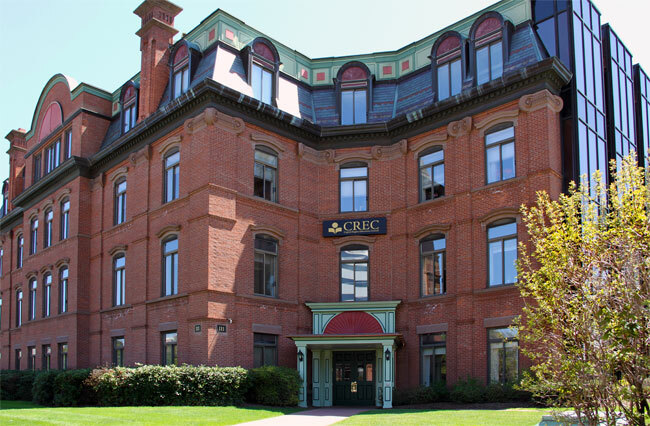 The CREC Council, of which you are a part, oversees that budget, is responsible for hiring and evaluating CREC’s Executive Director, and sets the policies for CREC. In many ways, this is just like serving on your local board of education, only in this case, your decisions affect our entire region. Your participation is crucial to CREC’s ability to serve your district and our region. Before each meeting, you will be sent a packet of information that includes the meeting agenda, as well as all the data supporting decisions to be made during the meeting. Back: Why are you here? The CREC Council meets on the third Wednesday of the month, and you will receive an email reminding you of that meeting a week before it occurs. We ask you to respond to that email to let us know you are coming, and so that we can get the information packet to you in time. All meetings will be held at CREC Central: 111 Charter Oak Ave, Hartford, CT (map) unless otherwise noted in advance.